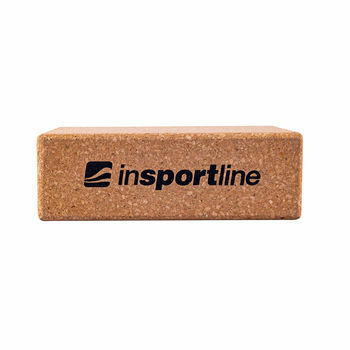 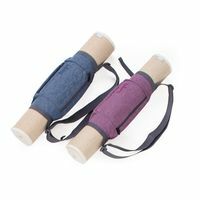 The Yoga Block inSPORTline Corky is a practical yoga accessory suitable for back, arm and leg stretching. 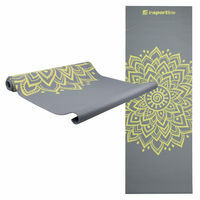 However, it can also help you achieve otherwise impossible yoga poses. 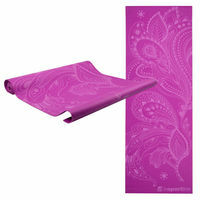 Moreover, it adds variety to your exercise. 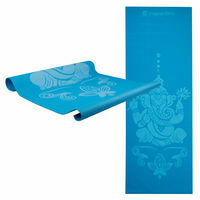 The Yoga Block Corky is also suitable for pregnant women who want to exercise but need a little help. 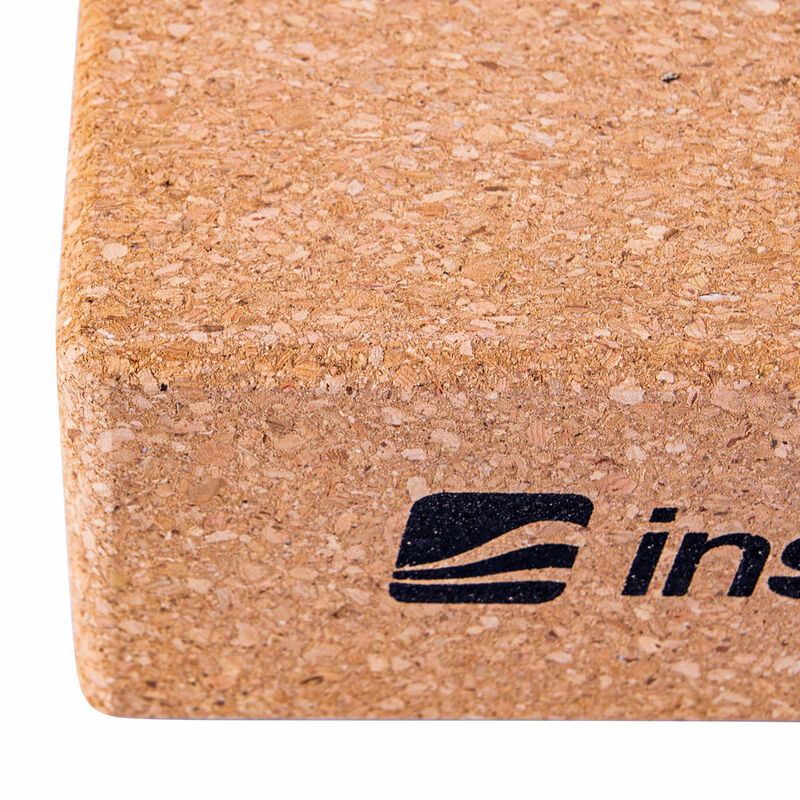 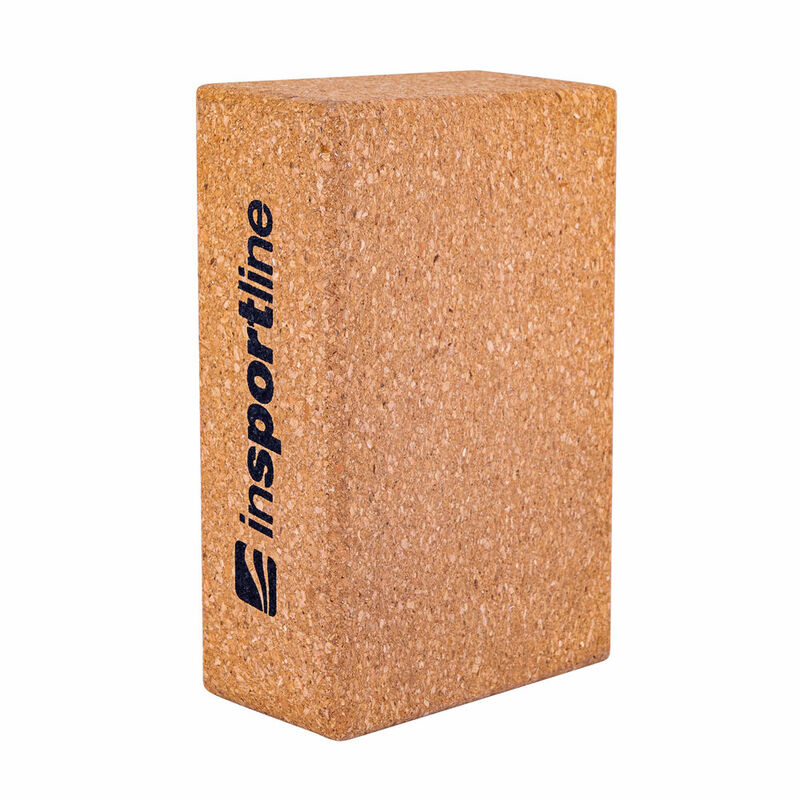 Made of eco-friendly cork, this yoga block is not only hard and durable, but also pleasant to touch. Since it is heavier than foam yoga blocks, it is suitable for exercises that require greater stability. All of the above makes the Yoga Block inSPORTline Corky a popular yoga accessory that will make your exercise more effective.